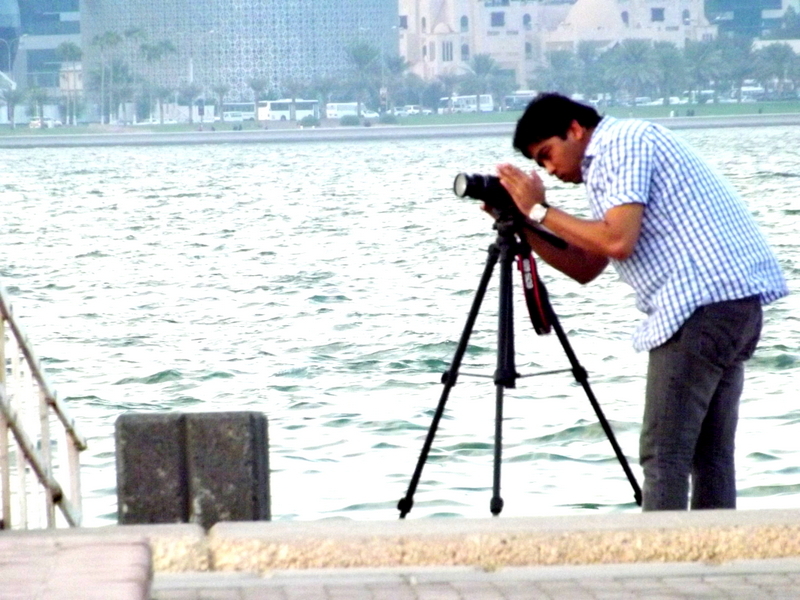 If there is one place in Doha that is just lovely, it's the Corniche. The backdrop of the city center with its modern architecture with the walking paths long Doha Bay are just breathtaking. You can also watch the dhows sailing out on the bay and see planes taking off from Doha International Airport. Take your time strolling and take in all the lovely little nooks and crannies. See Orry the Oryx, take a boat ride, get your picture taken by the tea pot or enjoy a little picnic!